Liberty Bar, Eastside, Austin, Tx. Good thing they don’t go over the top with their Christmas decoration in Austin! 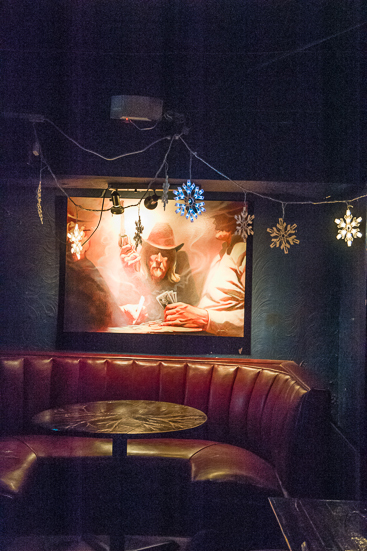 This entry was posted in photos, travel and tagged Austin, Christmas, Eastside, Liberty Bar, Texas. Bookmark the permalink.